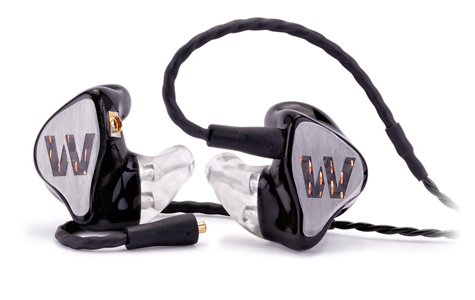 The Westone ES60 are the ultimate custom in ear monitors, handcrafted with six balanced armature drivers in each earphone and a multistage crossover design that yields unrivaled sonic purity. Westone’s Dual Bore technology allows for the IEM’s high and low frequency sound components to be channeled through separate passages in the sound port and sum within the user’s ear canal instead of the earpiece. This approach results in a more convincing and transparent transition between frequency ranges. The proprietary flex-canal body makes this and all ES musicians’ monitors some of the most comfortable in ear monitors on the market today. For the Westone ES60 you will need to have ear impressions, these will need to be made by an audiologist and are not included in the price.